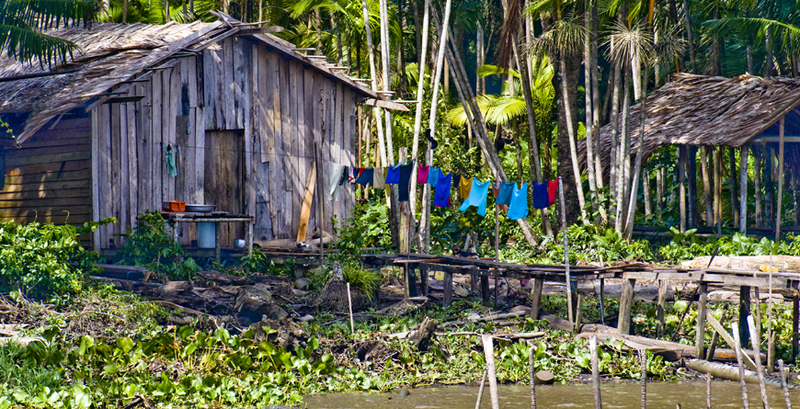 This is definitely Brazil’s time in the spotlight, but there is a lot more to this fascinating country than world-class sport. 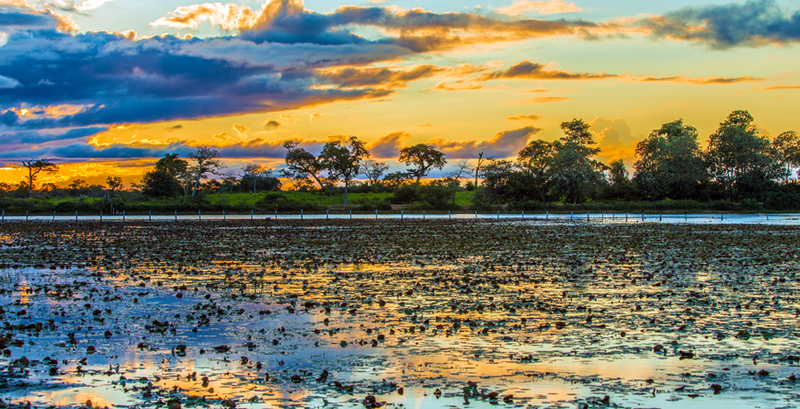 Whether you’re looking for a holiday that combines culture, scenery and amazing beaches, or you’re a naturalist, in your element in the rainforests and wetlands, or just someone who loves to immerse themselves in the colourful, fun-filled Latin lifestyle, Brazil has a broad appeal. 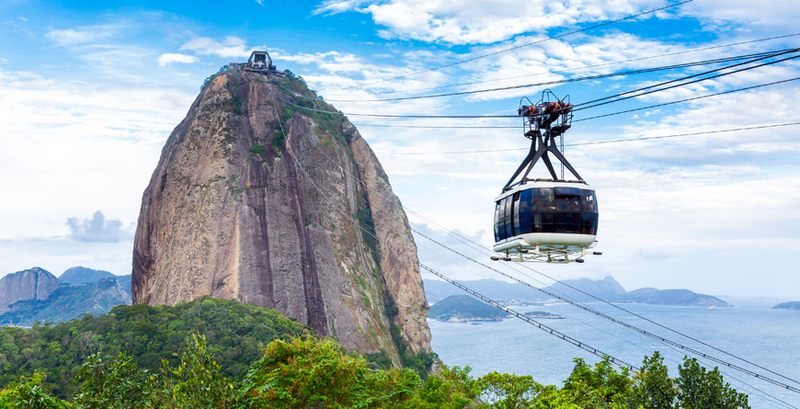 Kick-start your journey with a few days in Rio, a city unlike any other, with its iconic setting against the backdrop of Sugarloaf Mountain and its vibrant music and dance scene - at its peak during the spectacular carnival. 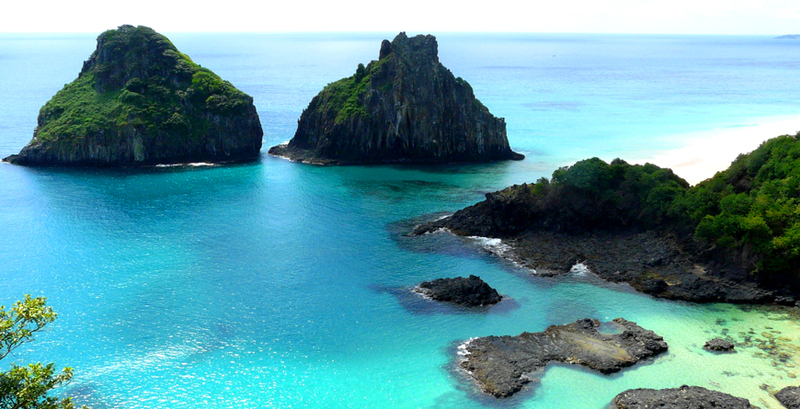 Beyond Rio, the world is your oyster. 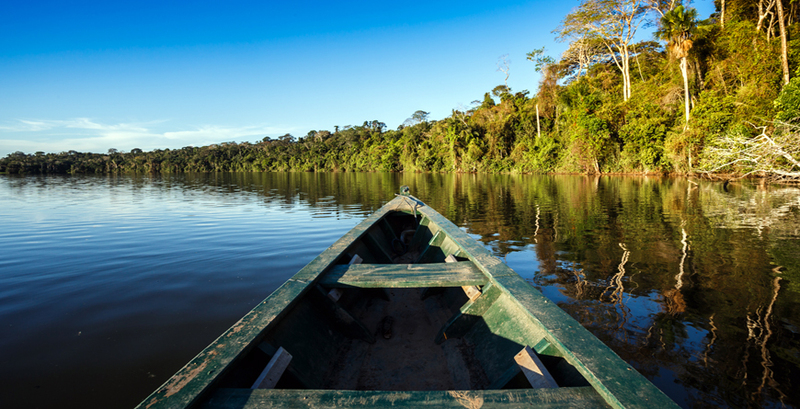 For wildlife, where better to head than the Pantenal or Amazon. 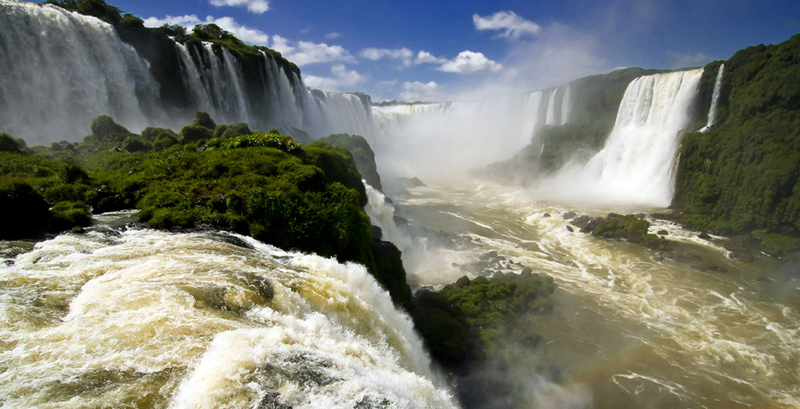 For a jaw-dropping natural spectacle, don’t miss the Iguazú falls. For white sands and palm-fringed beaches, take your pick in Bahia or chill-out Brazilian style in your very own private beach house in an idyllic, away from it all spot. 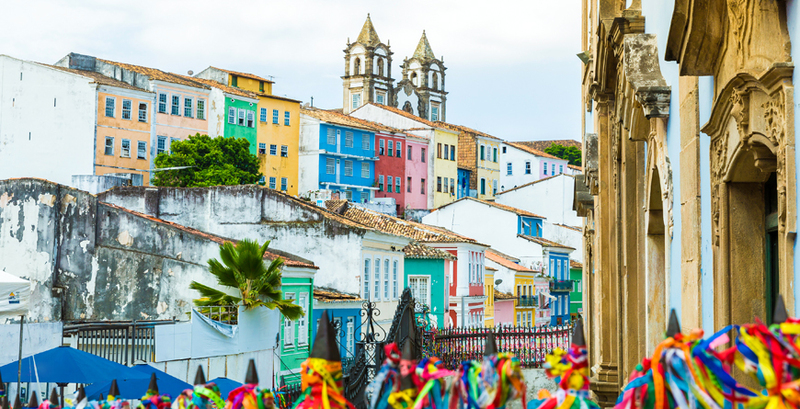 Wherever you go, Brazil’s rich cultural history jumps out at you - whether it’s in the form of the Belle Epoque opera house in the middle of the remote Amazon, or the colourful coastal colonial villages. 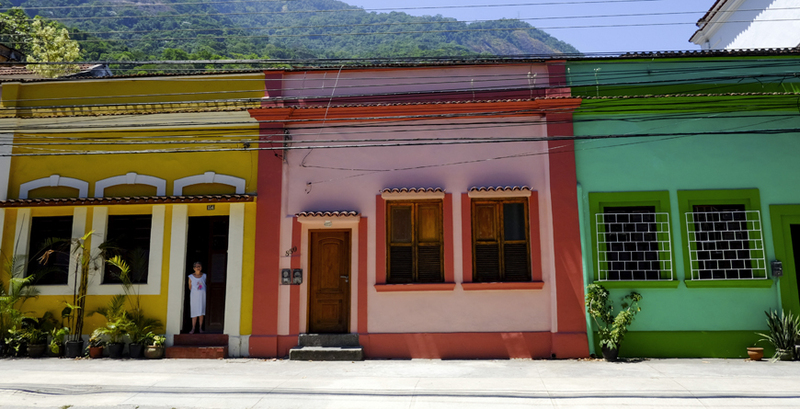 Prepare to succumb to Brazil’s infectious charm and sense of fun. 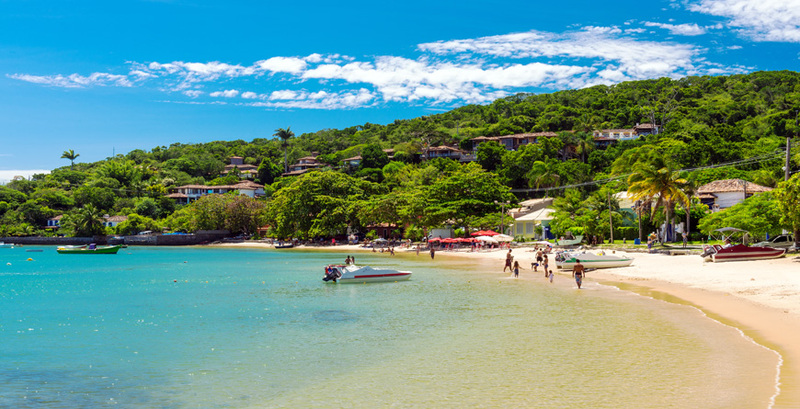 The most popular time to visit is during Brazil’s summer, from December through February- the perfect time for a beach based break if you want to make the most of high temperatures and don’t mind the humidity. 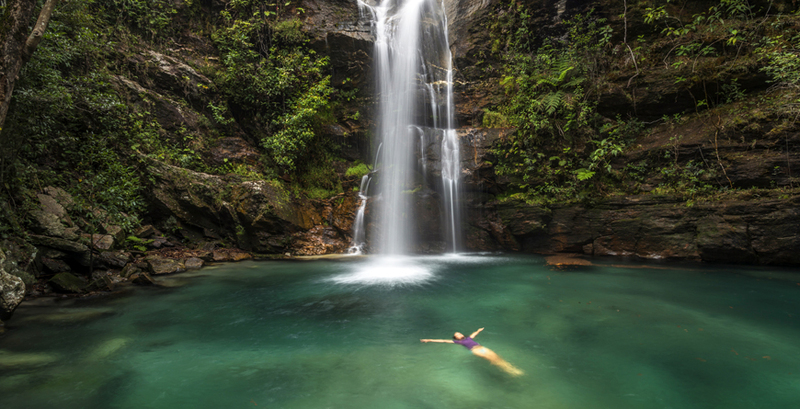 However, Brazil’s largely tropical warm climate (most of the country is located between the equator and the tropic of Capricorn) and extensive options for travel and adventure make it a year-round destination and many travellers prefer the more comfortable temperatures of Brazil’s shoulder seasons. 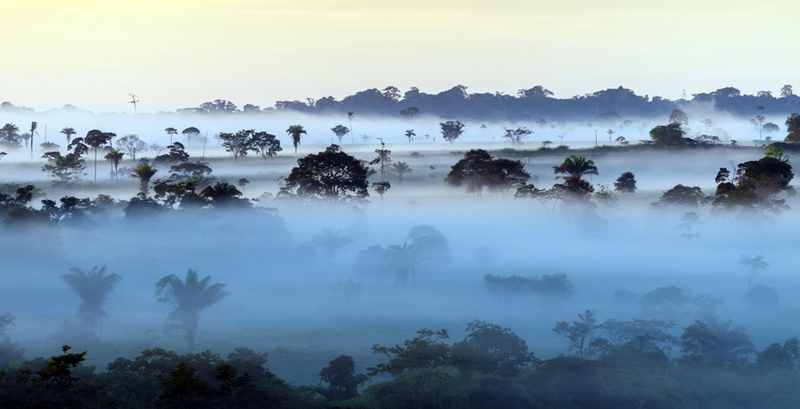 Although Brazil’s seasons are the opposite of our own, with June-August corresponding to their winter season, July and August can be very busy due to American and European holidays. 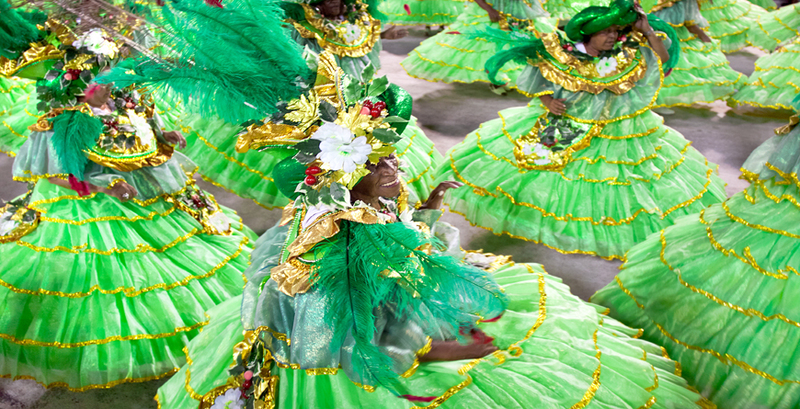 It’s also worth bearing in mind the major celebrations- it can be virtually impossible to find accommodation during the Rio Carnival, which usually takes place at the end of February, unless you book well in advance. The south tends to be cooler with annual temperatures averaging 68 degrees and winter temperatures that can fall below freezing. Flights: There are daily British Airways flights to Rio's Galeão Antonio Carlos Jobim International Airport from the UK. Journey time is roughly 11 hours 40 minutes.